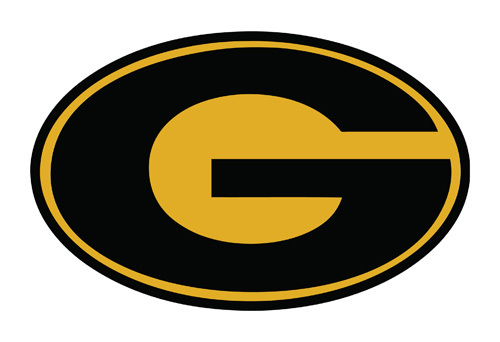 This campaign ended on November 03, 2018, but you can still make a gift to Grambling State University by clicking here! The Grambling State University (GSU) Divine Nine Greek Challenge is an initiative of the Office of Institutional Advancement designed to increase financial support for the University’s Annual Fund (The Bring it Home Campaign). It is designed to engage alumni and students of the Divine Nine Greek Organizations in a friendly fundraising competition.